FREE BUMPER TO BUMPER 50/50 WARRANTY, FREE AUTOCHECK REPORT, AND FREE GAS. All of our free stuff is GREAT, but our UNBEATABLE PRICE , IS WHAT SEPARATES US, from all other car dealerships. If we don't SAVE YOU MONEY on your next vehicle purchase, then we don't deserve your business. SAVING YOU MONEY, IS OUR NUMBER ONE GOAL. Drive over and check out all of our vehicles. We believe you will like the way we do business. Your complete satisfaction with one of our vehicles, is what we strive for. All of our vehicles come with our exclusive 6 months or 6,000 miles, whichever comes first, bumper to bumper 50/50 limited written warranty, plus our 72 hour complete satisfaction guarantee. 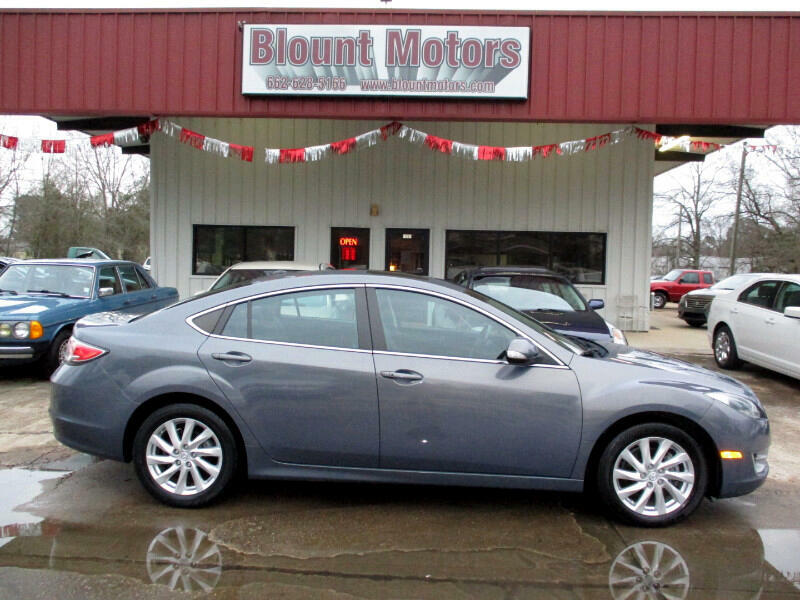 Visit our website http://www.blountmotors.com for more information and photos on this or any of our other vehicles or call us today for a test drive at 662-628-5166.